RACI (pronounced as "ray see") is an acronym for Responsible, Accountable, Consulted, Informed. 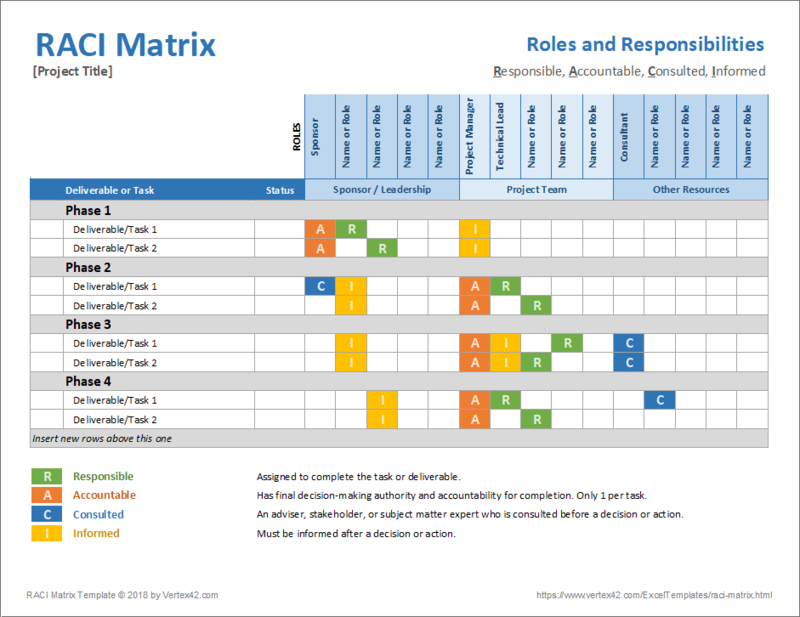 A RACI chart or matrix is a common project management tool for clarifying and communicating roles and responsibilities for project tasks and deliverables. It it used by [answer the question]. 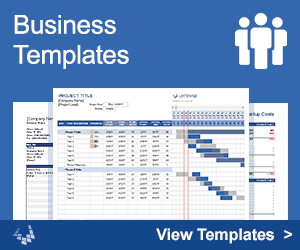 Our free RACI matrix template is designed to be simple and easy to customize. 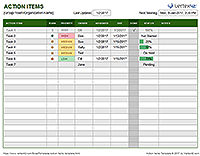 The color-coding within the matrix is automated using conditional formatting. Assign the R, A, C or I values by selecting from a drop-down box, or enter combined roles such as A/R. you can edit the table of abbreviations and descriptions to use this template for other variants of this method, such as DRASCI, RASI, RASIC, CAIRO, etc. 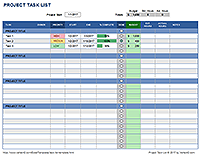 Guide to RACI at smartsheet.com - A quick guide to using a RACI chart.